Every once in a while I photograph a wedding that I know I’ll never forget. 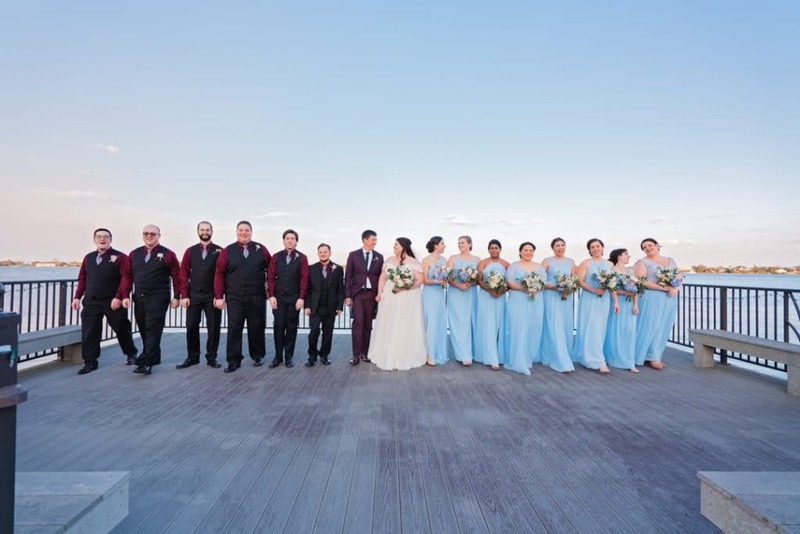 Kristen and Kenny’s River House Events wedding was one of those. It had all the components to make it unforgettable in many ways. 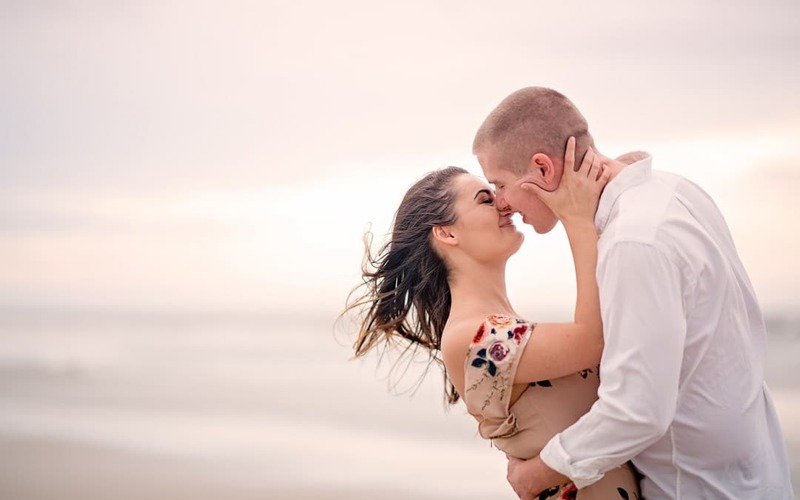 For starters, the entire wedding day was a true collaboration between the bride and groom to reflect their interests as a couple and individuals. 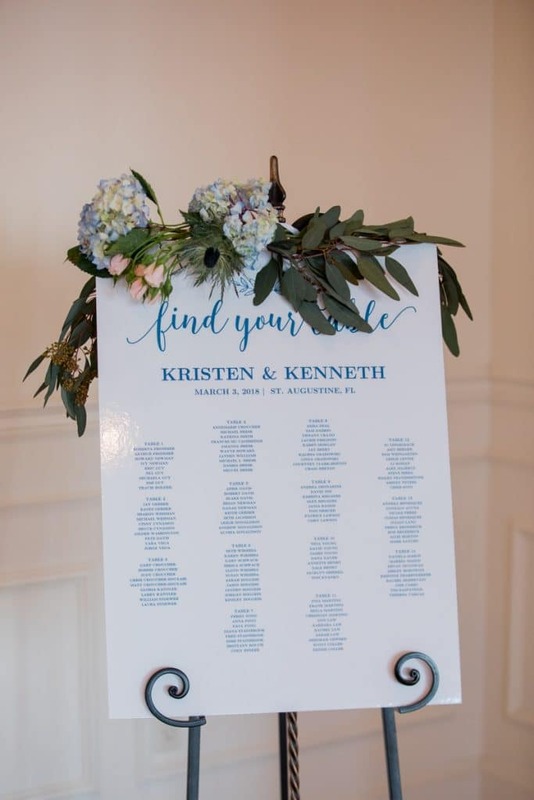 Kristen and Kenny first met in college where they were both in the theatre program and had a shop class together. Early on she proved that was terrible with power tools and after Kenny almost killed her a few times he asked her professor if they could work together in the smaller theater. (Smooth move Kenny, smooth move). There she would hold the ladder for him so he could hang lights and the rest, as they say, was history. Their wedding day was just as cute and quirky as Kenny and Kristen. It was full of personal mementos, touching gifts, and religious traditions. The day began with both bride and groom getting ready at the River House where Kristen presented Kenny with a beautiful handmade scrapbook. And on the very last page, she carved out a section to embed a gift for her groom, a new watch for Kenny wear on their wedding day. The watch was the perfect something new to go with Kenny’s something old, a pair of antique cuff links that were his grandfathers. The bride and groom carved out plenty of time for wedding-party portraits before their ceremony which always makes me very happy! Kenny even had a few of his own ideas in mind including recreating a “jumping” photo from childhood with his parents. In fact, the groom did quite a bit of jumping in portraits throughout the wedding day. After the wedding ceremony, I whisked the couple away for portraits in Downtown St. Augustine which always provides a stunning backdrop. Kristen was absolutely beautiful and chose the perfect floral bouquet. 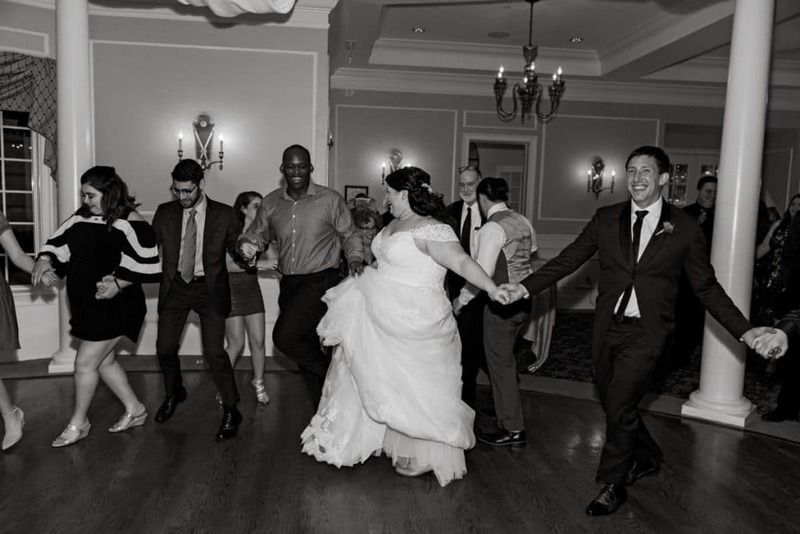 Their wedding reception continued their highly personal day with a Disney/Gamer themed wedding cake and traditional Jewish dances including the very famous Hora dance to Hava Nagila. Which was both slightly terrifying and incredibly fun for the bride and groom. Their guests were also in for a special treat when Kristen sang for them during the reception. She had an incredible voice, it was absolutely beautiful to hear! 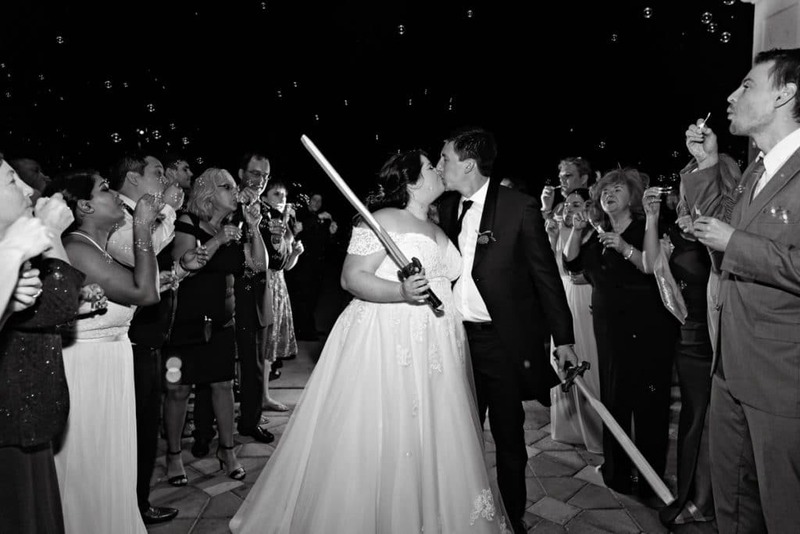 The choose to wrap up the night with a lightsaber duel for their final dance followed by an adorable bubble exit. It literally could not have been a better, more touching day full of so much that reflected who Kenny and Kristen are, and all that they love. I am so glad you chose me to document it!